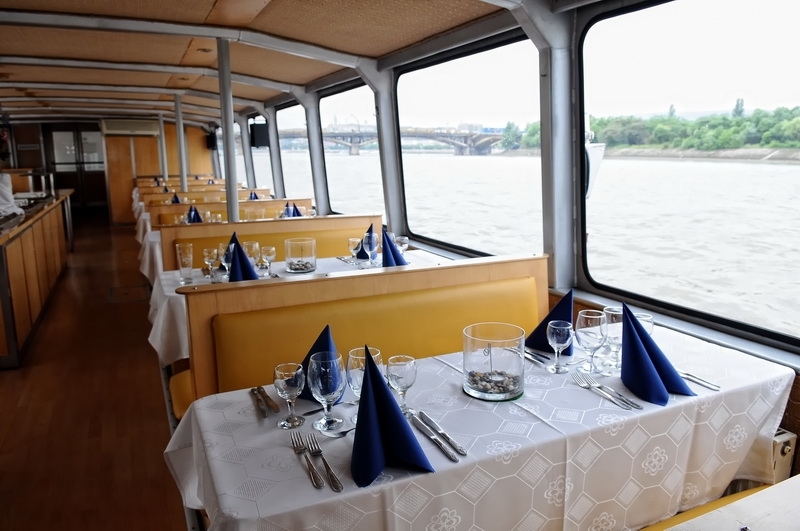 Rent a ship in Budapest on the River Danube and admire the sights from a different point of view. 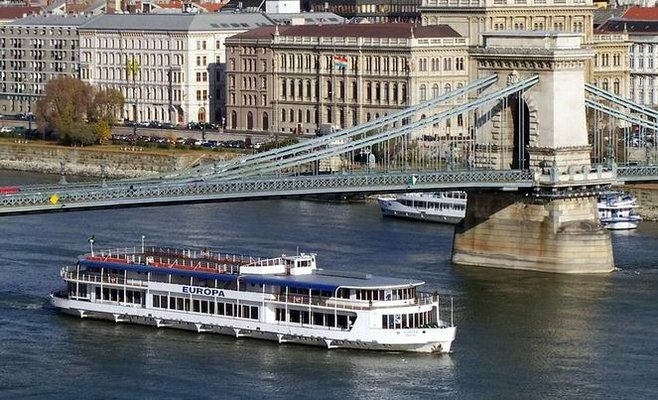 It is an impressive experience as you can see Budapest in a more beautiful way than from anywhere else. 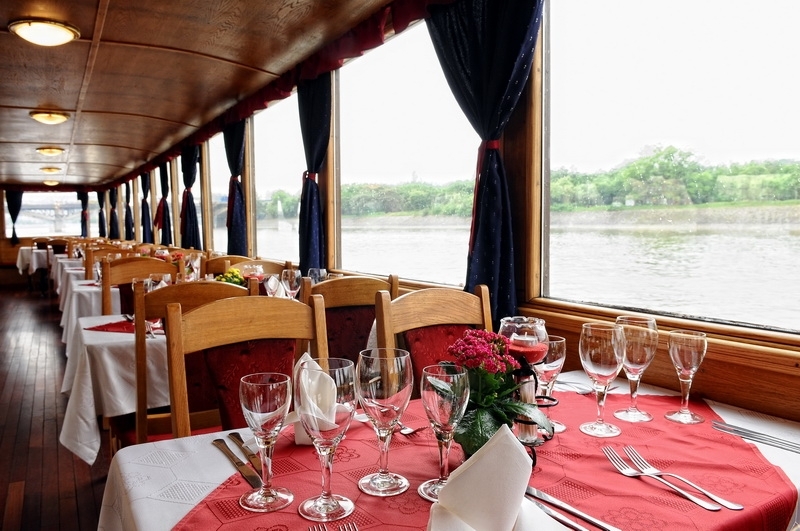 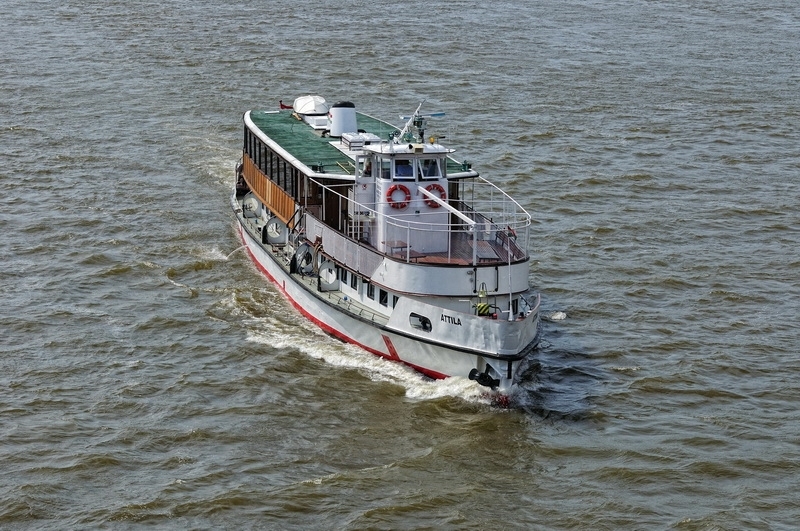 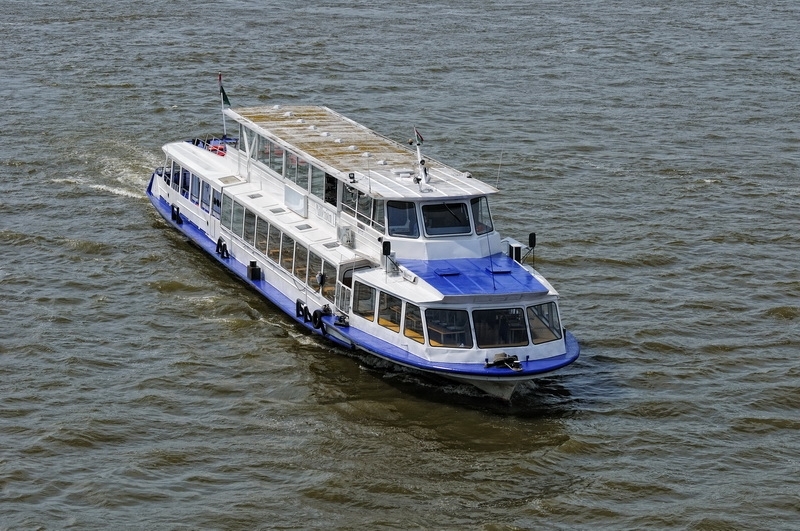 Being a short sightseeing cruise on the Danube, a family party or a corporate event, ships of different size, structure and equipment are at your service. 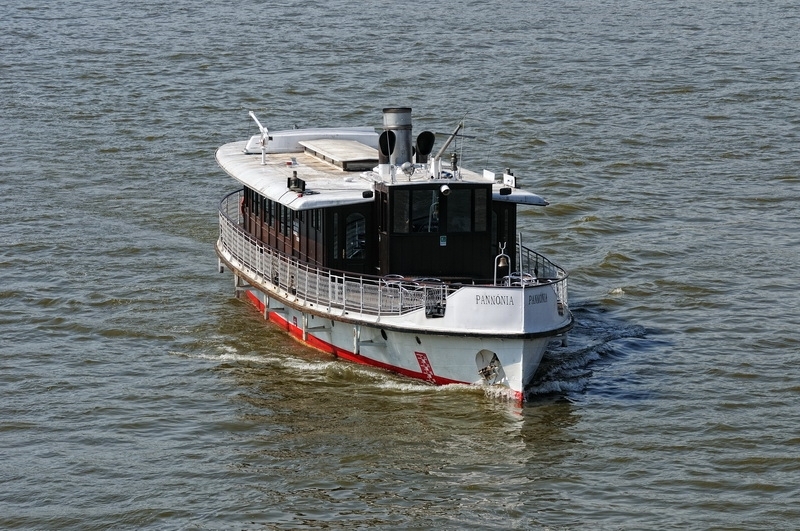 All the ships for rent are different and each has a unique style. 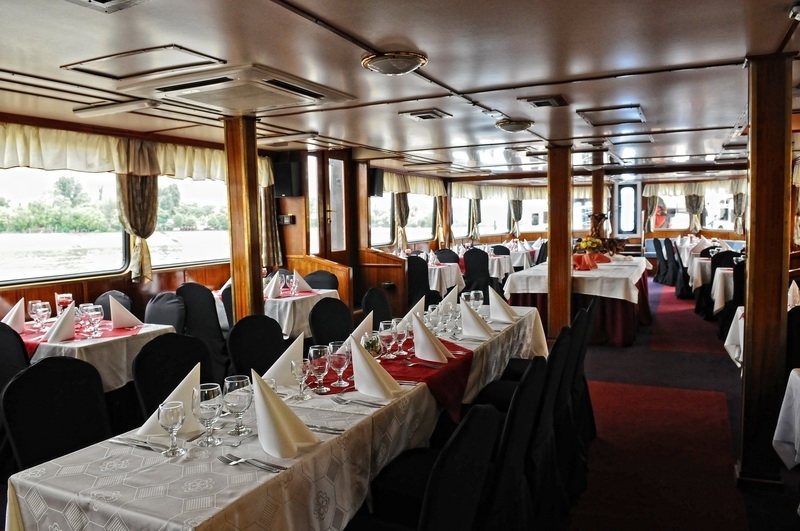 But one thing is common: you can enjoy the wonderful view of the Danube while cruising. 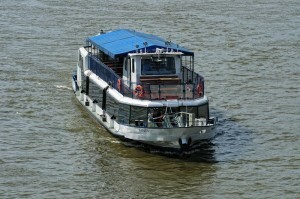 15-30 passenger boats are ideal for smaller groups for sightseeing and family occassions. 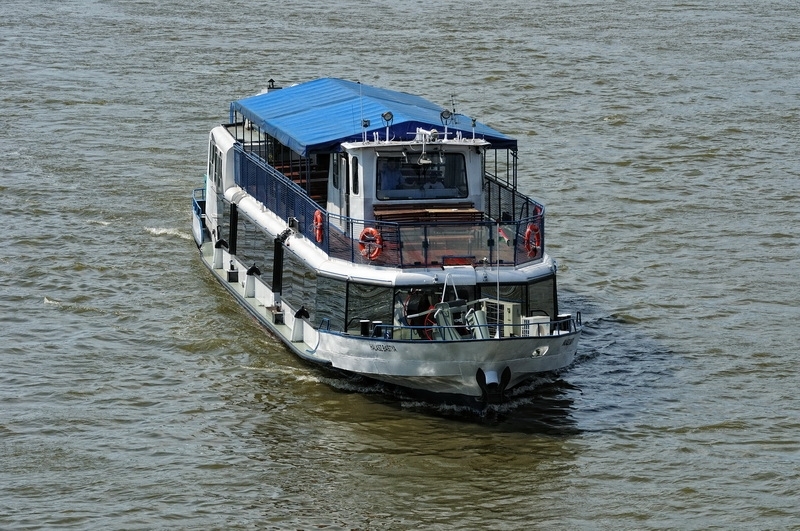 50-60 passenger ships are suitable for medium length trips and high quality events. 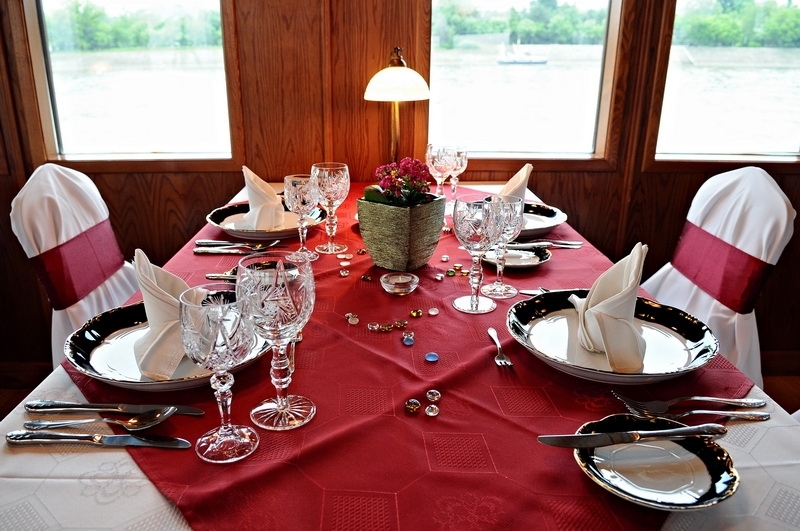 150-400 passenger luxury ships are suitable for sightseeings, receptions, banquets and conferences. 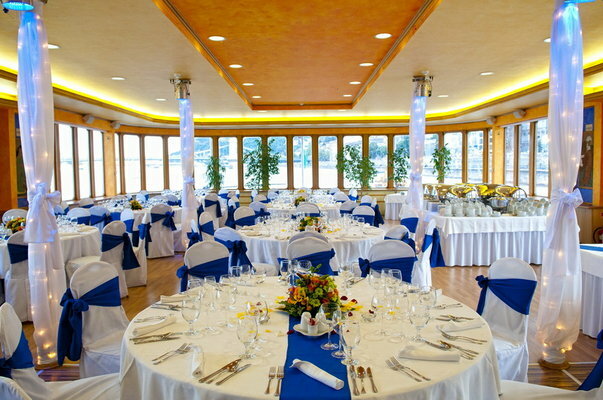 Please send us your request and we will send you a detailed price offer.